(L)attitudes™: A Life Coaching Alternative™, LLC: End of Promotion Nears. Hurry Up! End of Promotion Nears. Hurry Up! 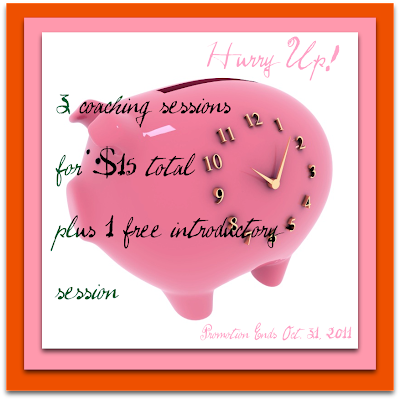 Click HERE to be taken to scheduling link. 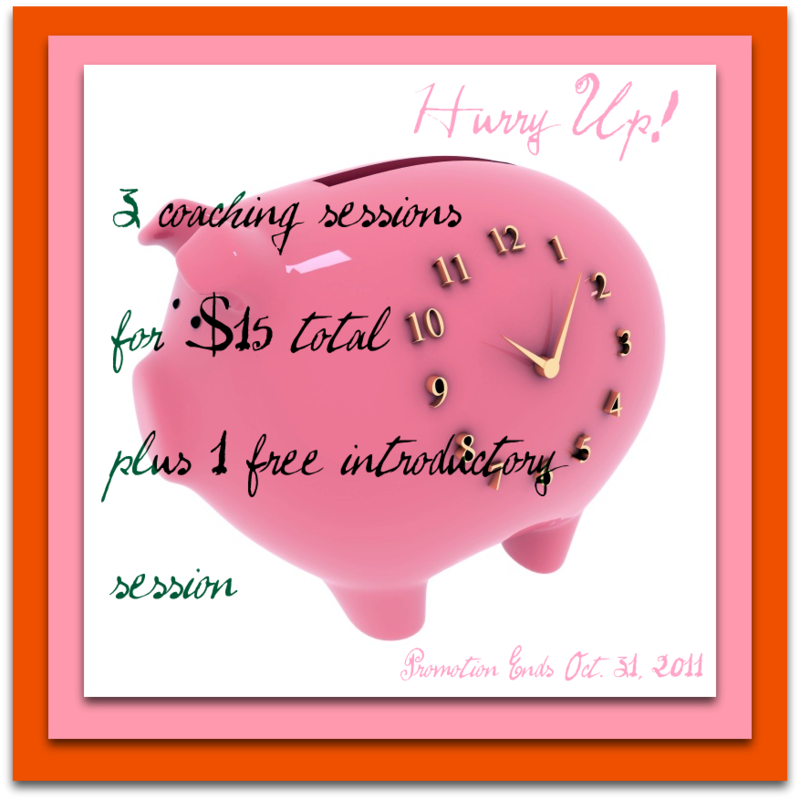 Don't forget to schedule your FREE introductory session first.